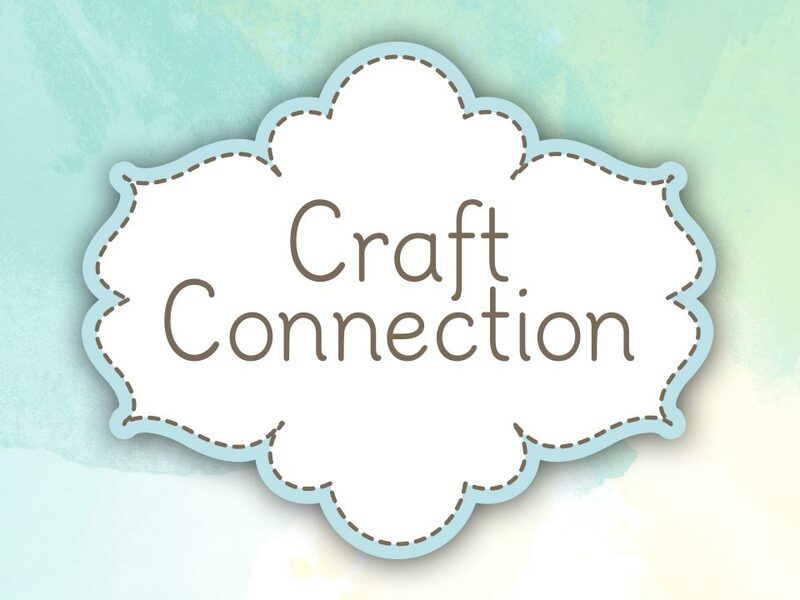 Craft Connection is a gathering of craft and community minded people, where you can learn a new craft or bring your own work, and connect with over 100 others. There are people available to teach many different crafts, such as knitting, crocheting, hardanger, candle wicking, teddy bear making, mosaics, beading, card making, scrap booking, patchwork, quilling and quilting! We are passionate about supporting community needs locally and overseas – supporting with sponsorships and donations, as well as making and collecting items for different organisations. During the morning there is a small ‘think spot’ from a guest speaker, then a cup of tea or coffee and biscuit.